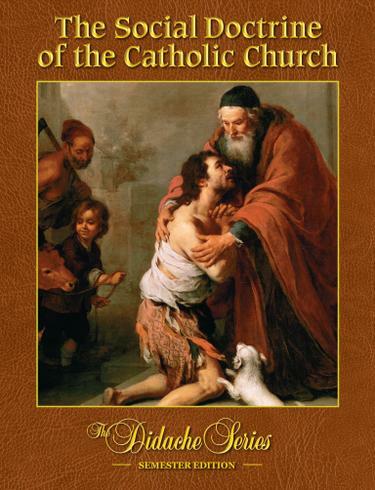 This book, The Social Doctrine of the Catholic Church, corresponds to Elective C: Living as a Disciple of Jesus Christ in Society in the curriculum framework. This book will introduce students to the social teaching of the Catholic Church. The student will learn how Christ's concern for others, especially the poor and needy, is present today in the Church's social teaching and mission.